The sans serif created for Yves Saint Laurent Parfums, Singulier is a geometric typeface inspired by the monogram and logotype Yves Saint Laurent created by Cassandre in the early 60's. His style is powerful, simple, without losing the original references. This variation is typical of the contemporary world of typographic fashion and cosmetics. Singulier is intended to strengthen the brand Yves Saint Laurent for its entire communication. The sans serif created for Yves Saint Laurent Beauté, Singulier is a geometric typeface inspired by the monogram and logotype Yves Saint Laurent created by Cassandre in the early 60’s. His style is powerful, simple, without losing the original references. 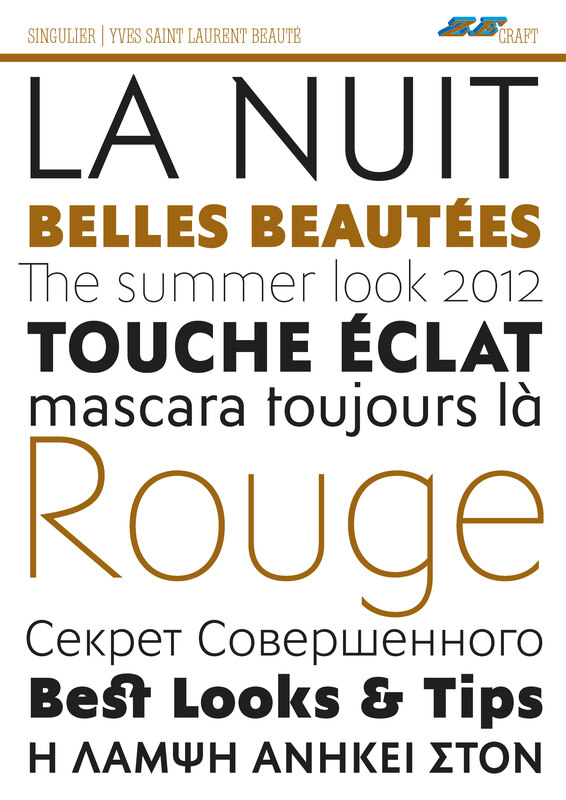 This variation is typical of the contemporary world of typographic fashion and cosmetics. 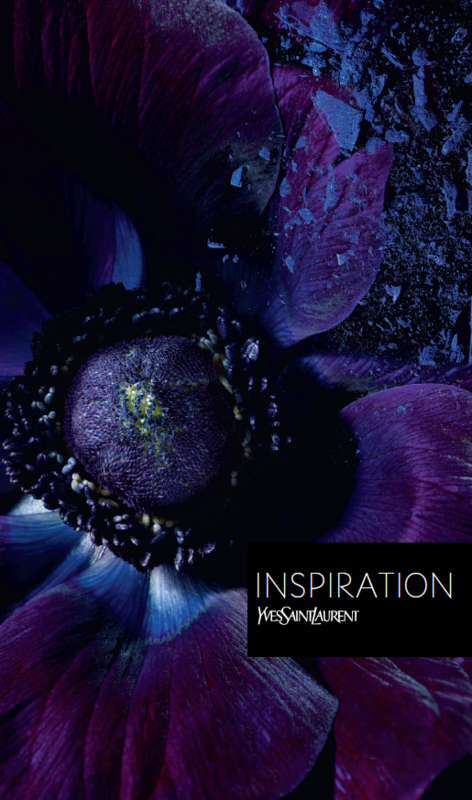 Singulier is intended to strengthen the brand Yves Saint Laurent for its entire communication.